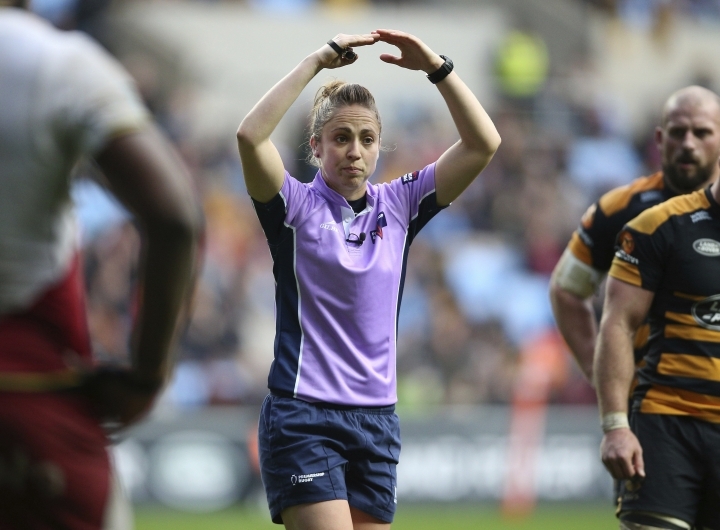 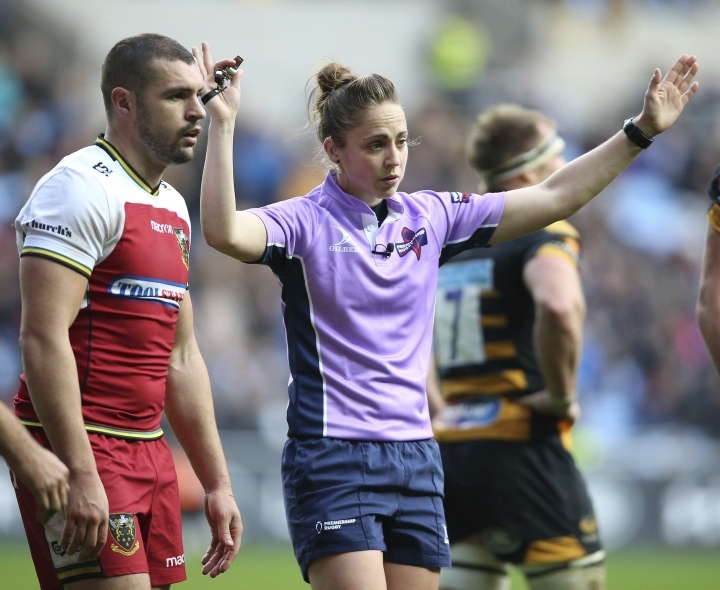 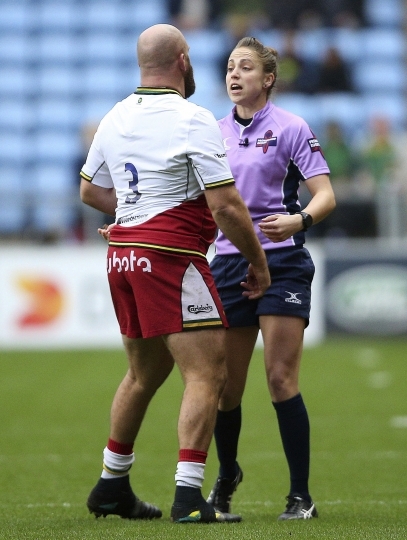 LONDON — Sara Cox has become the first female to referee a top-level English rugby union match. 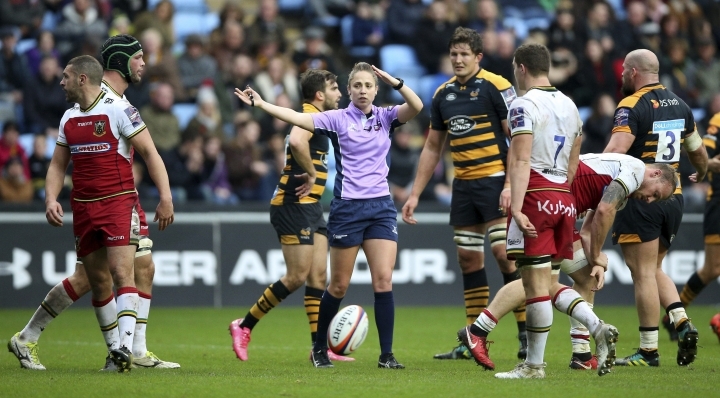 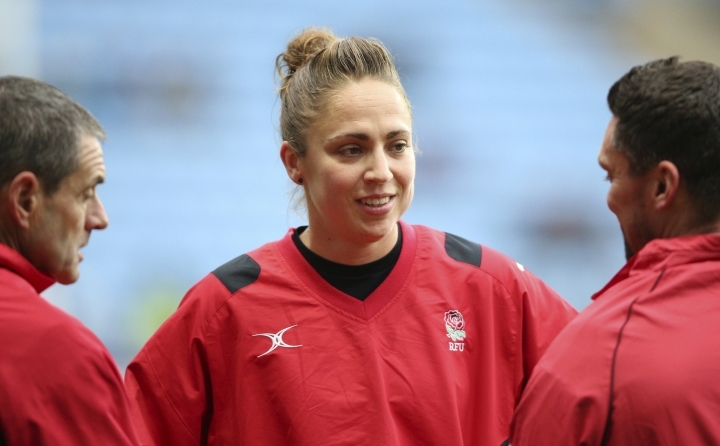 The 28-year-old Cox, who became the world's first female professional rugby referee in 2016, took charge of Northampton's 15-14 Premiership Cup victory at Wasps on Sunday. 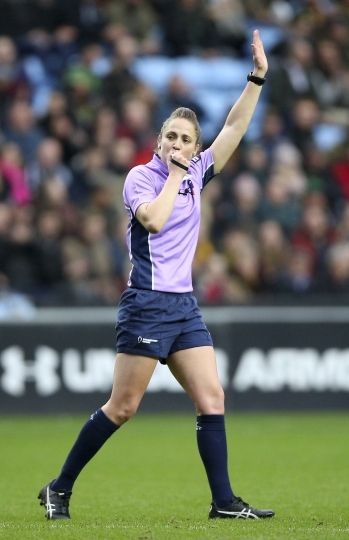 Cox had previously refereed in the second and third tiers of English rugby. 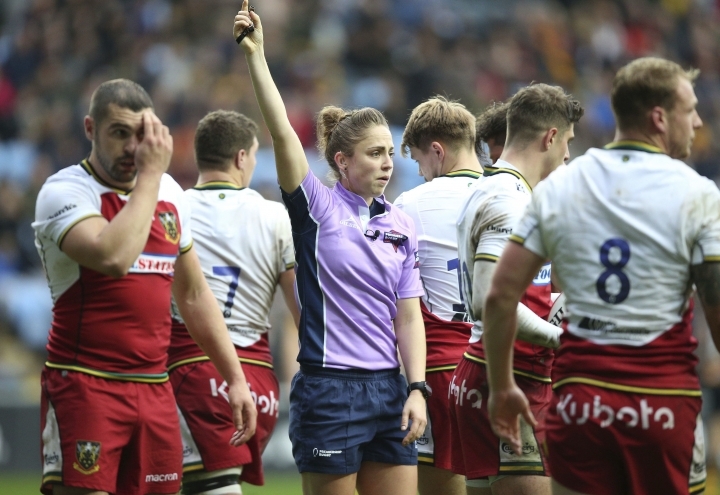 An injury-time try by Mitch Eadie sealed a comeback win for Northampton which took the club to the top of Pool Three in the competition.